Well, we appreciate your efforts to share it with us! I love the color gradations in this quilt. It's a beauty! 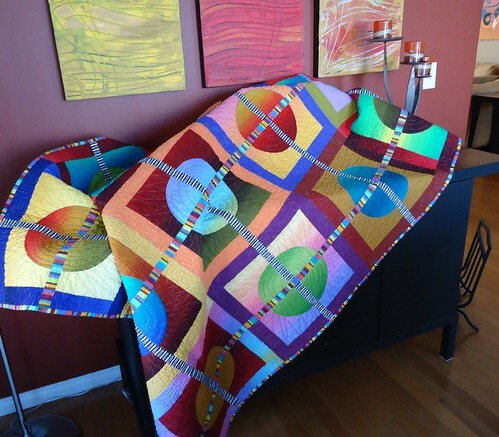 This quilt is just gorgeous--did you dye the fabrics for it? The colors are fabulous! !